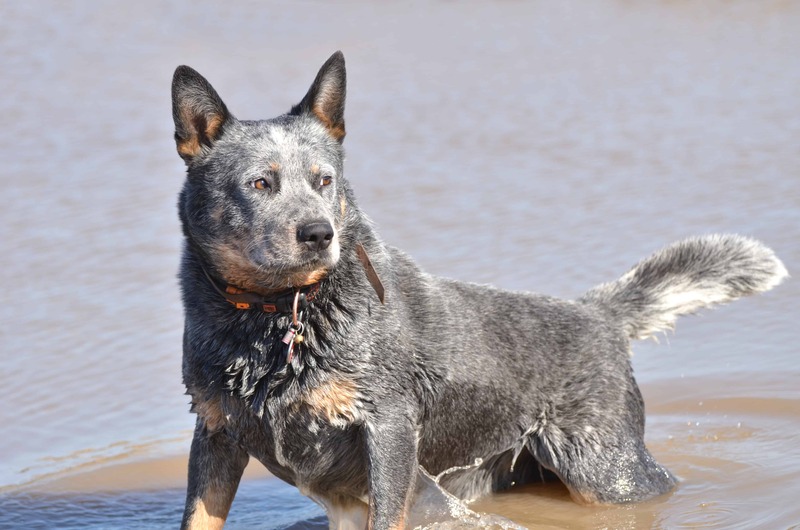 These medium sized dogs are used in order to work on cattle stations and farms. 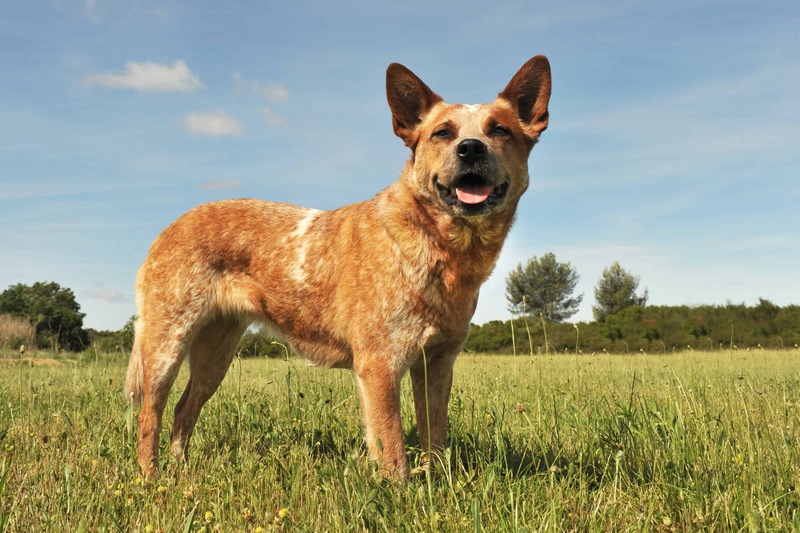 However, the use of cattle dogs changed over years, and they are known for their ruggedness and loyalty. It is considered that they are a symbol of the Australian outback. 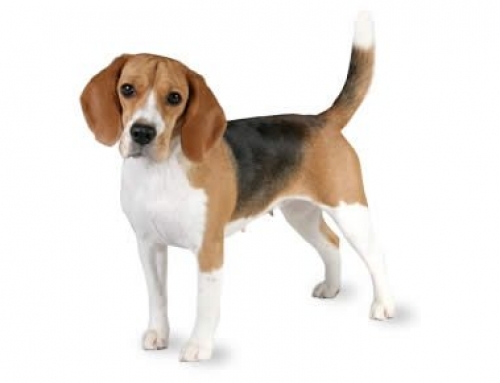 They are all born white, but eventually their colour change. 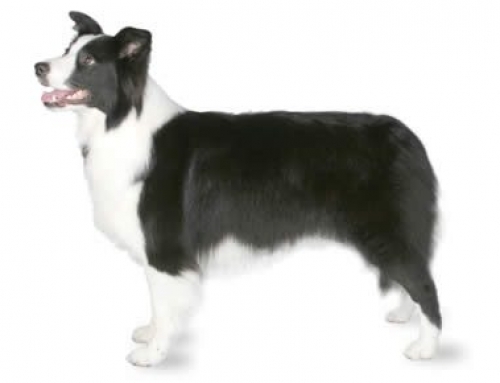 They have a double coat and even though he has small hair, he sheds a lot so you have to be certain that you can clean after him. 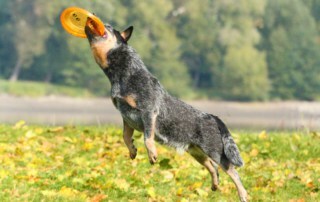 They are not so fond of the apartment because they need lots of stimulation and exercise in order to stay happy. 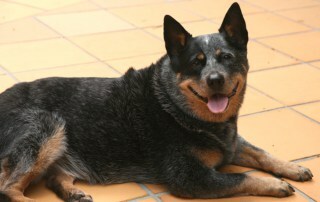 Blue Heeler can reach up to 51 cm in height and 22 kg in weight. 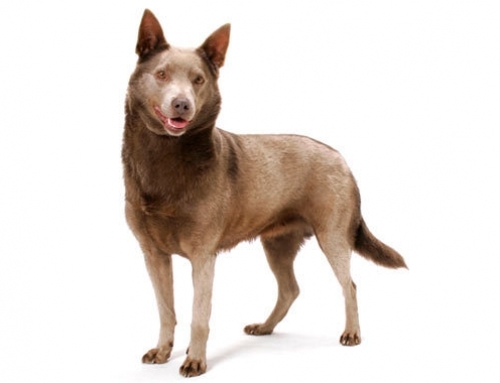 This dog breed was originally bred by Early Australian settlers in the 19th century. They were working dogs and worked hard with owners in order to establish beef industry all over Australia. Today, Australian Cattle Dog changed as a result of cross-breeding by numerous breeders. The idea was to find a dog that could handle weather conditions that are a little extreme. 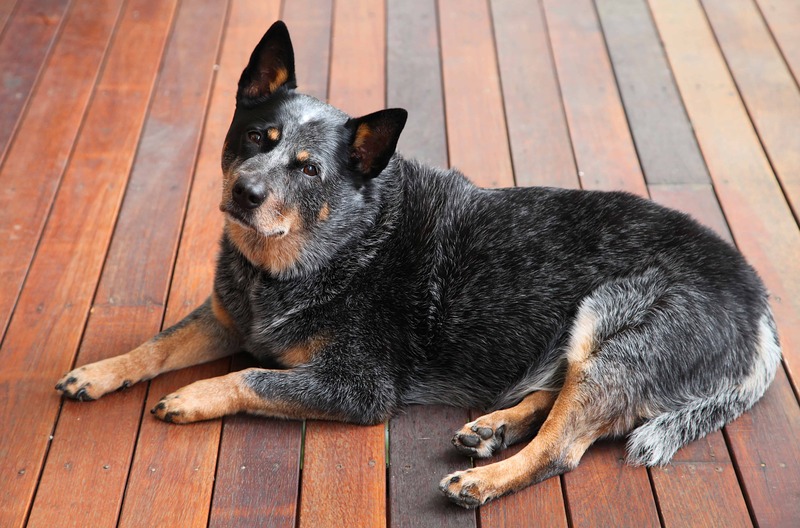 They were brought from England, and after few different breeding, ranchers created today’s Australian Cattle Dog. 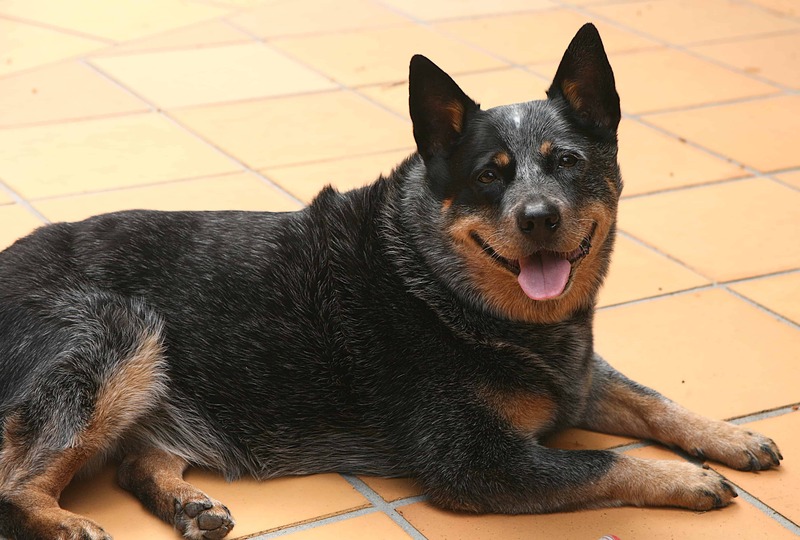 Blue Heelers are very easy to train and they are considered as a very intelligent breed. They are bred in order to work, which means that they cannot lie all day due their energetic personality. 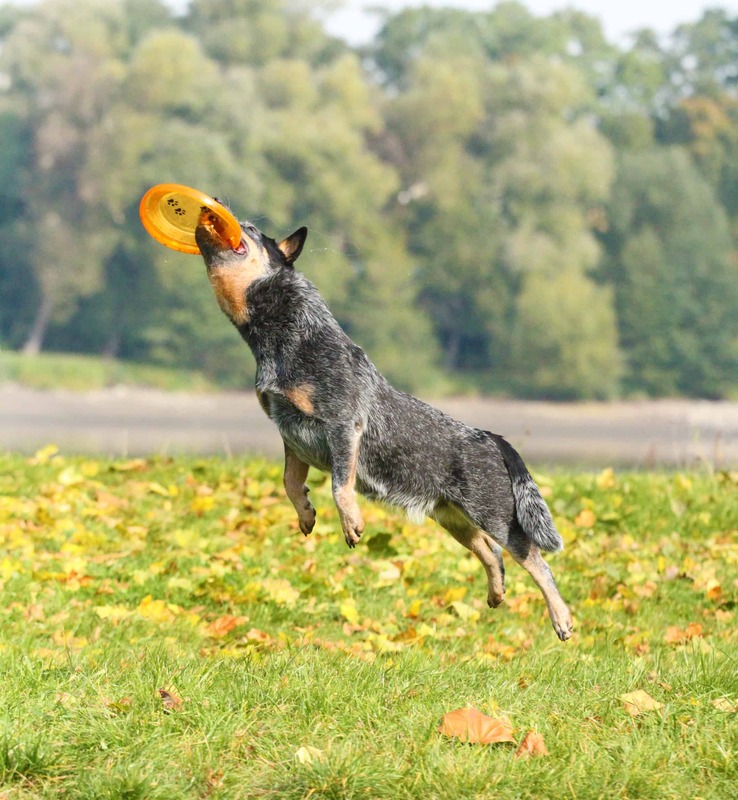 You should really commit yourself to provide them regularly exercises and long walks. 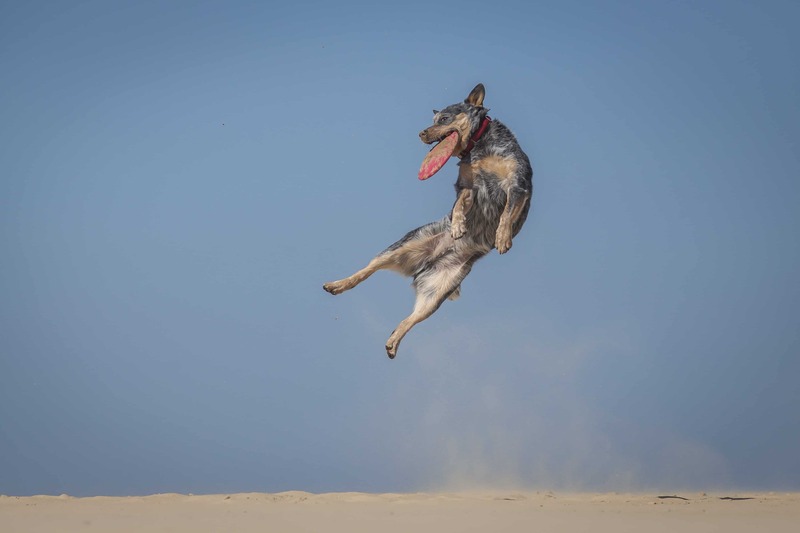 They are perfect for herding trials, agility, and fly-ball. 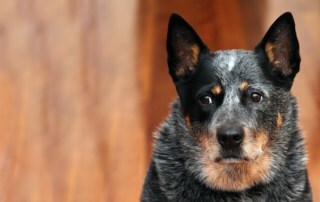 Deafness –Like other breeds, this could also happen to Blue Heeler. 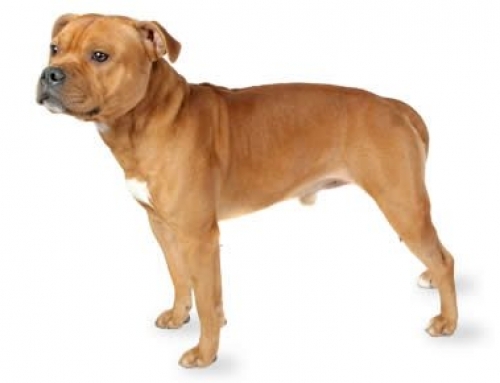 It can be detected from the early age, or later during old years. 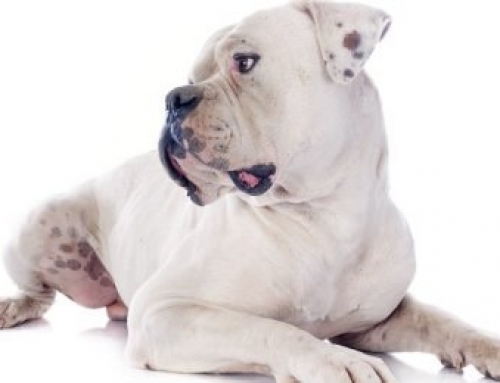 If you found out that your dog suffers from deafness, you should visit your vet to determine the situation. Buy Blue Heeler puppy insurance with us in order to reduce the expenses. Blue Heeler starred alongside Mel Gibson in Mad Max 2. 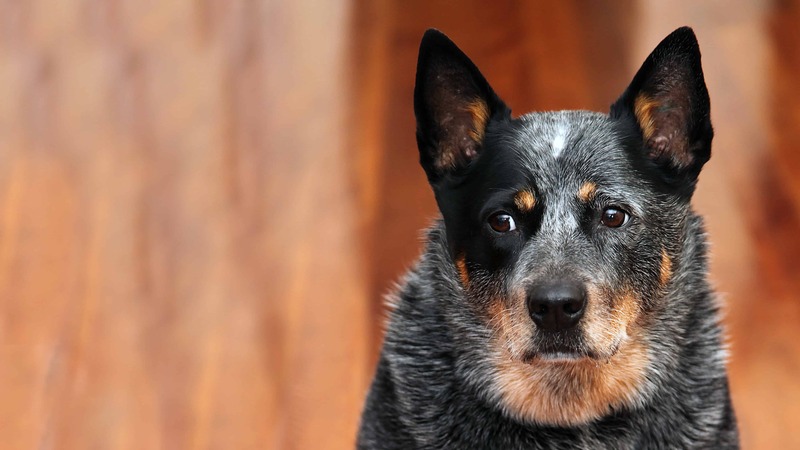 Blue Heeler has a strong sense of hearing.